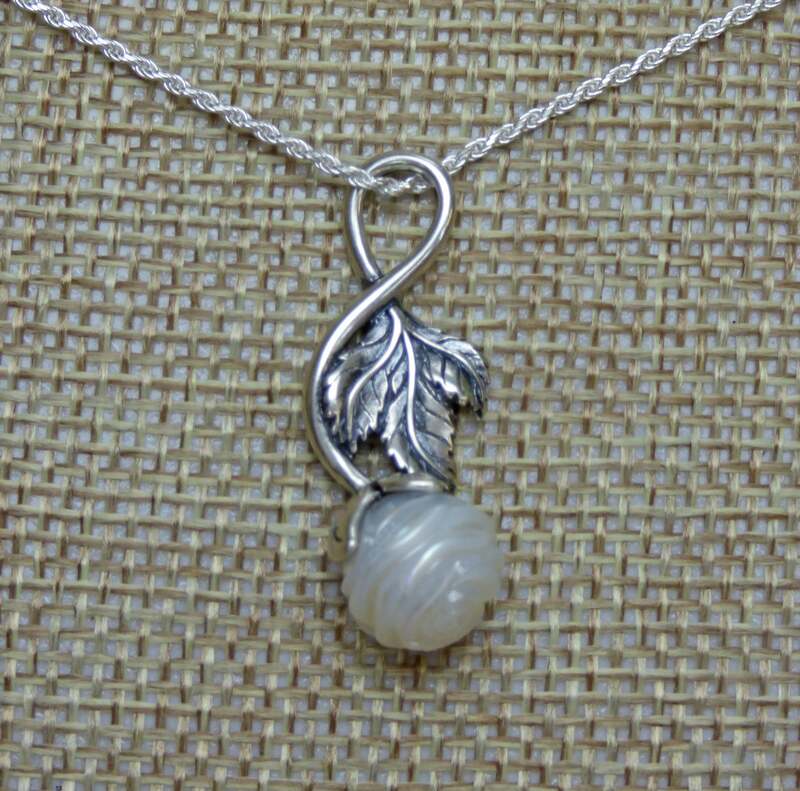 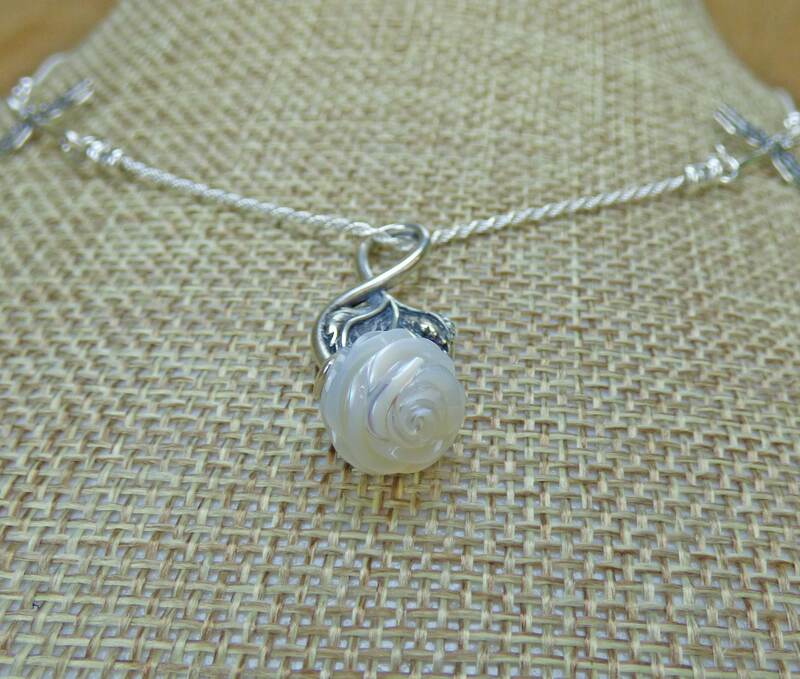 Legendary designer Galatea has done it again, creating a beautiful hand carved rose pearl in an exclusive sterling silver setting. 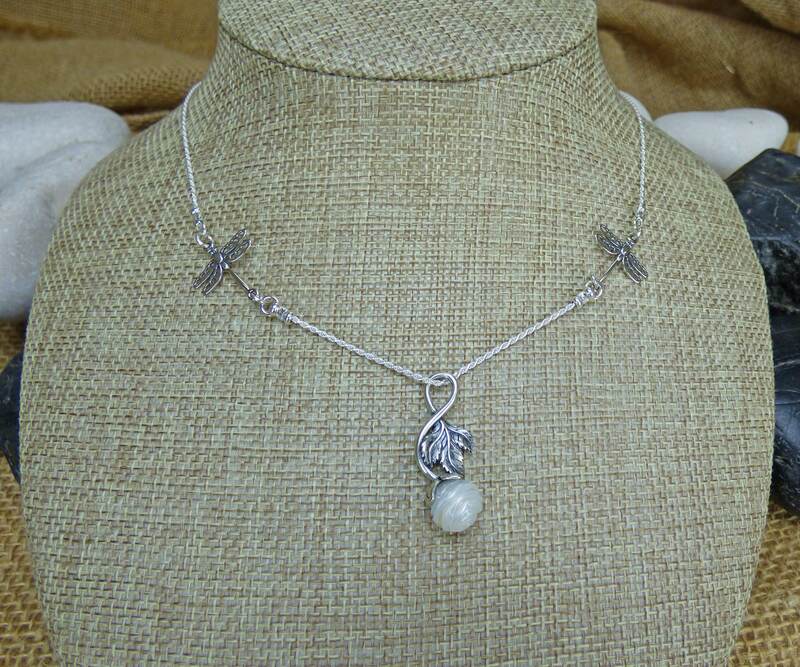 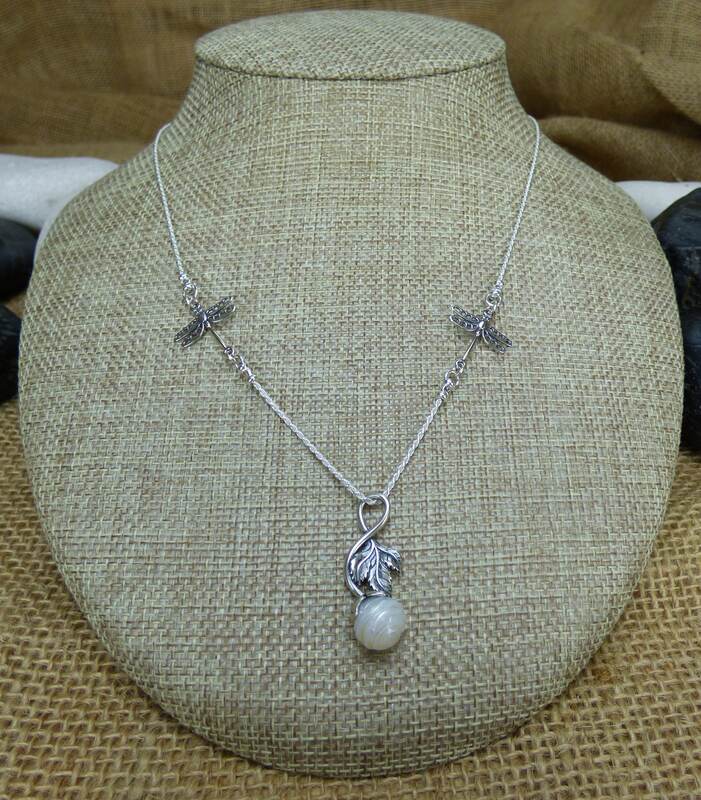 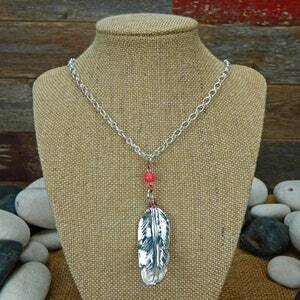 I have paired this gorgeous piece with a sterling silver rope chain, divided on either side by dragonfly's to complete a nature inspired floral design. 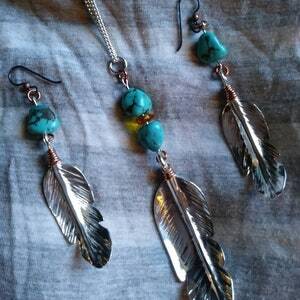 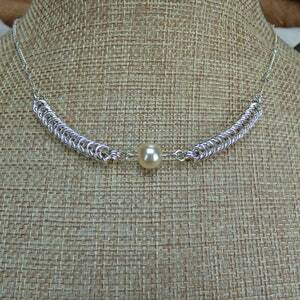 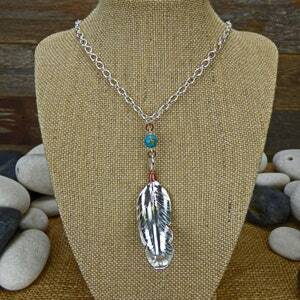 Current length is 18 inches, but I will gladly finish the necklace in any length you desire. 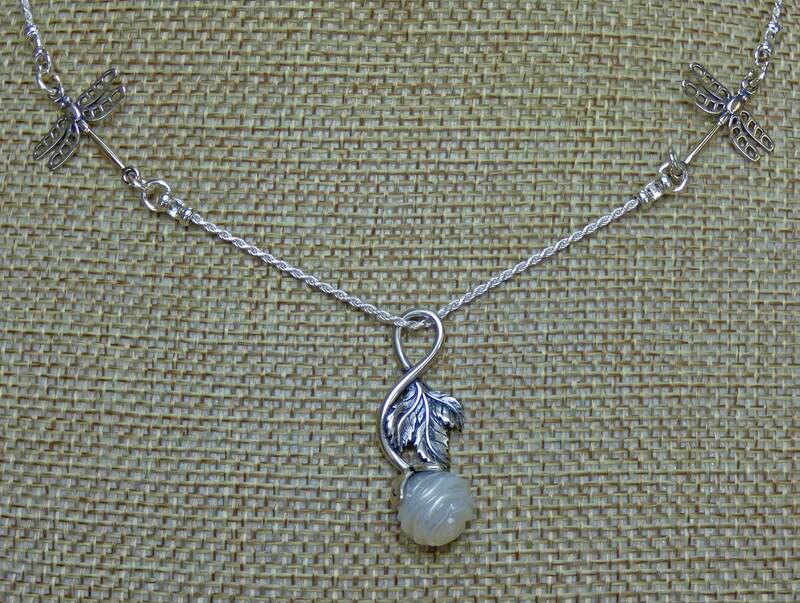 The clasp is a beautiful and robust figure eight clasp to give you the peace of mind of a lobster claw clasp, without taking away from the striking beauty of the overall piece.